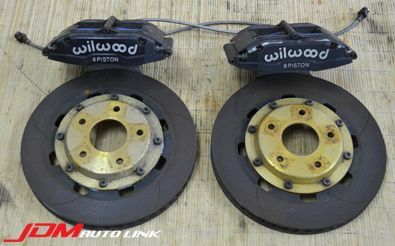 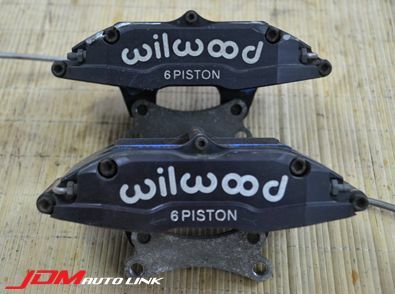 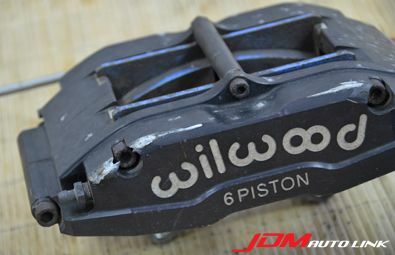 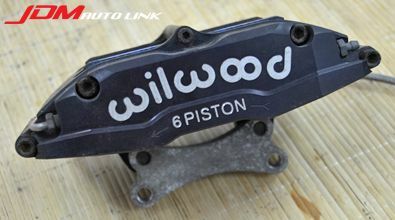 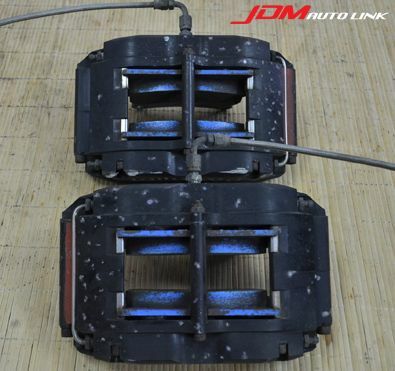 Set of pre-owned Wilwood 6 Pot Brake Kit with 323mm rotors for the Nissan Skyline R32 GT-R (BNR32). 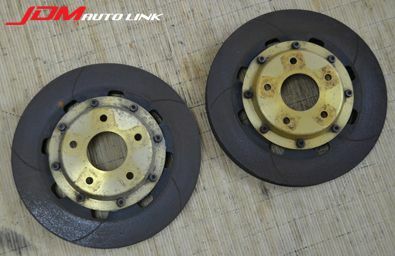 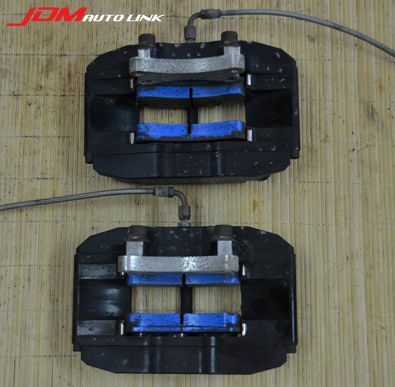 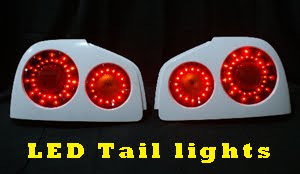 These comes with brake lines and a set of very thick brake pads. 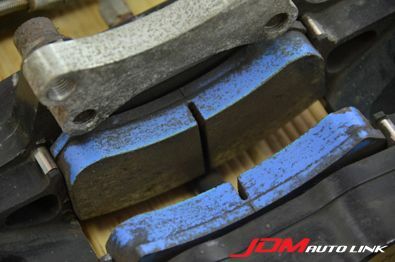 Note one of the caliper has some surface scrape marks.